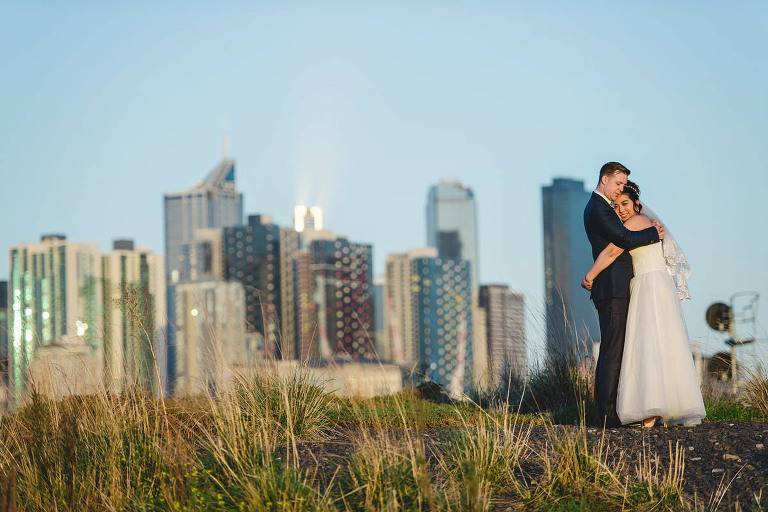 An elopement session with Otis and Sayaki. 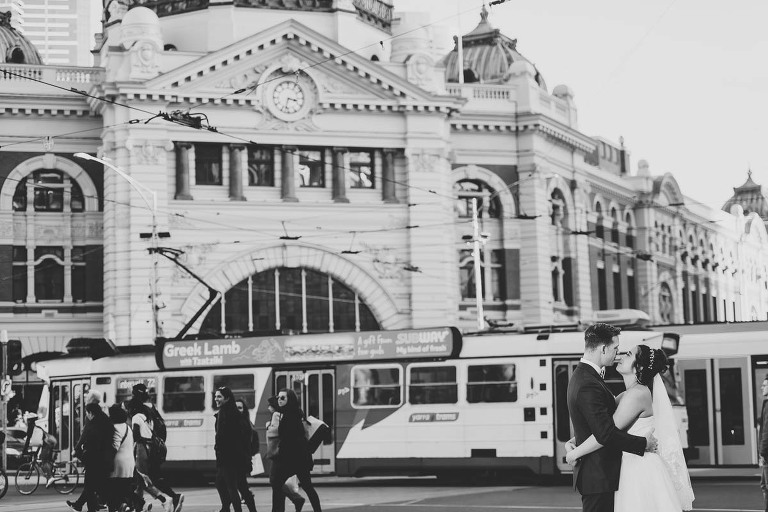 The gorgeous couple asked me to capture some of their favourite places around Melbourne. Otis is from Melbourne but the happy couple reside in Japan. 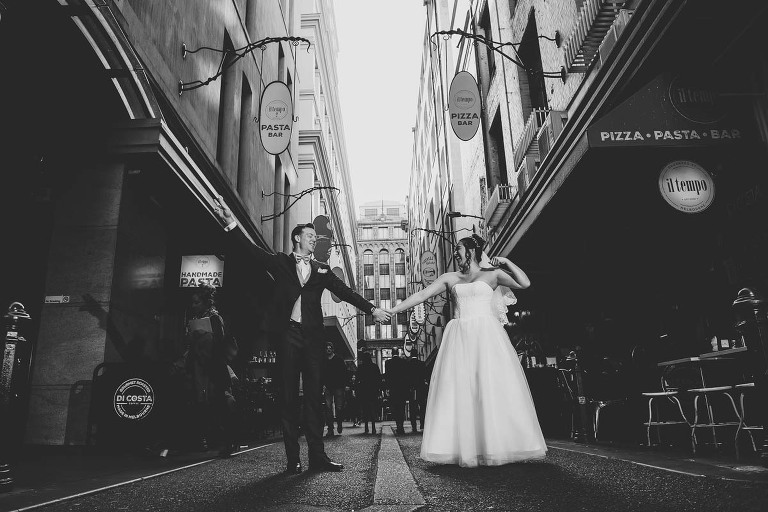 Traditionally when you think of an elopement, the first thing that may come to mind is to ‘run away and get married’. 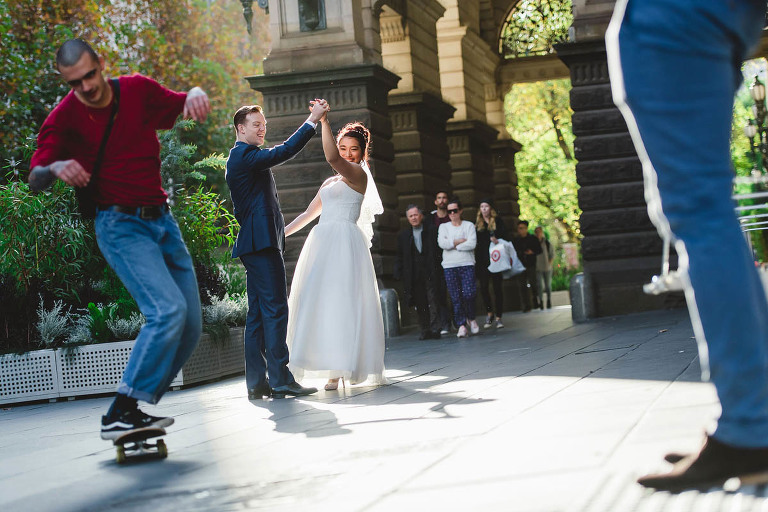 However, these days the Modern Elopement it doesn’t necessarily mean you have to ‘run away’. You can still have a wedding with the dress, the flowers and the photos. 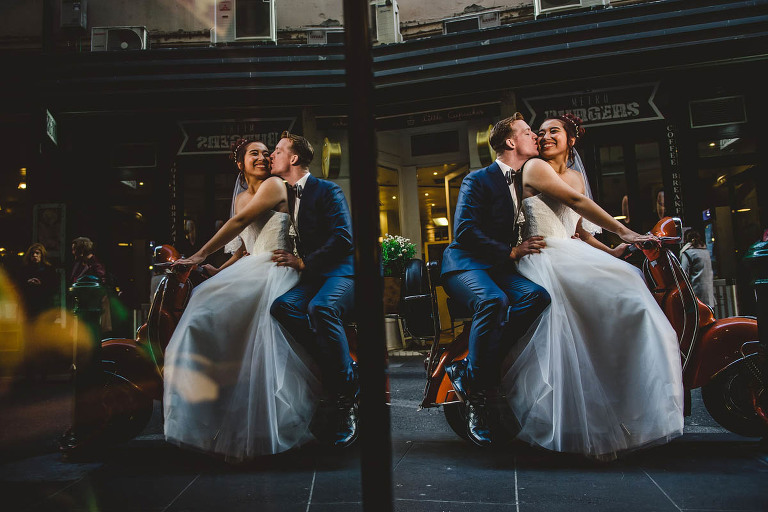 An elopement is about foregoing the big, elaborate event and focusing on what is the most important detail of any wedding, the love for each other.